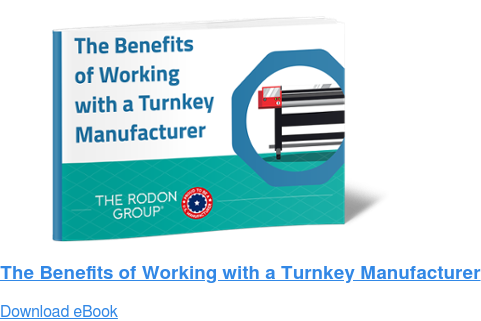 At The Rodon Group, we think our quality certifications such as ISO 9001:2015, HACCP and certified GMA-SAFE demonstrate our commitment to providing the best possible parts at the most competitive prices. However, our commitment goes beyond certifications. 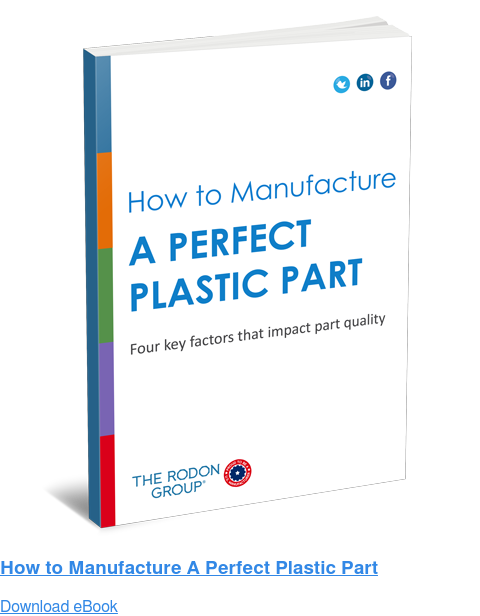 We have a staff of quality professionals whose sole focus is making sure we produce plastic parts that are as perfect as possible. From our administrative staff, who handles every inquiry with professionalism to our engineers who continually look for ways to improve part design and production, our entire company has a true understanding of what it takes to be considered one of the best plastic injection molders in the United States. It is a reputation we take pride in and are inspired to improve upon every day. 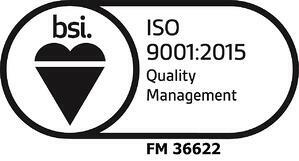 Rodon is proud to manufacture our products under an ISO 9001:2015 certified quality management system. Our Quality Management System is registered and certified by the internationally recognized British Standards Institution (BSI). Rodon is HACCP compliant for production of food grade parts using HACCP principles and GMA-SAFE which is the most thorough food protection data collection tool in the food industry. There are two major components of our quality inspections. They are first-piece inspections, and in-process inspections. 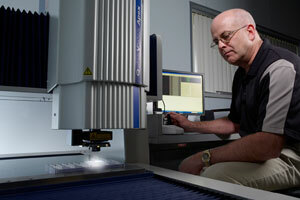 The “first-piece” inspections are performed in our metrology lab. The parts are then inspected in the lab. They are checked dimensionally, functionally and cosmetically. If the parts pass inspection, the manufacturing job is put in queue for full production. After the job is in production, the second phase of the quality inspection is put in place. This phase is called the “in-process” inspection. While the jobs are running on the production floor, parts are sampled and inspected to make sure they are in compliance with the part specifications. These inspections are coordinated using an electronic scheduling system and are displayed on a screen which visually maps out the locations on the production floor. To accurately measure quality compliance you need the right tools for the job. 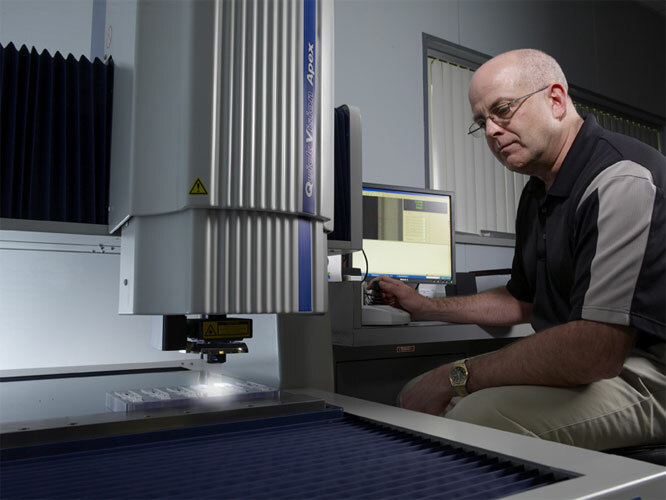 At The Rodon Group, the metrology lab is constantly analyzing and evaluating new equipment and measurement devices to maintain our high standards. Along with a full array of tools to test compression, tension, weights and dimensions, the lab has vision measurement systems and color inspection equipment. Of course, a full complement of traditional inspection tools such as calipers, microscopes, micrometers, dial and digital indicators are also part of the inspection process.